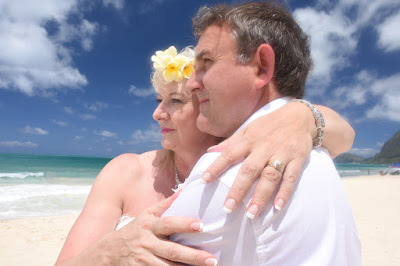 Love this close-up shot of Irene & Stephen taken at Waimanalo Beach. When was the last time you took a romantic photo like this? It's about time to rekindle the flames of marital bliss.